Maximumble - #1811 – What is that? 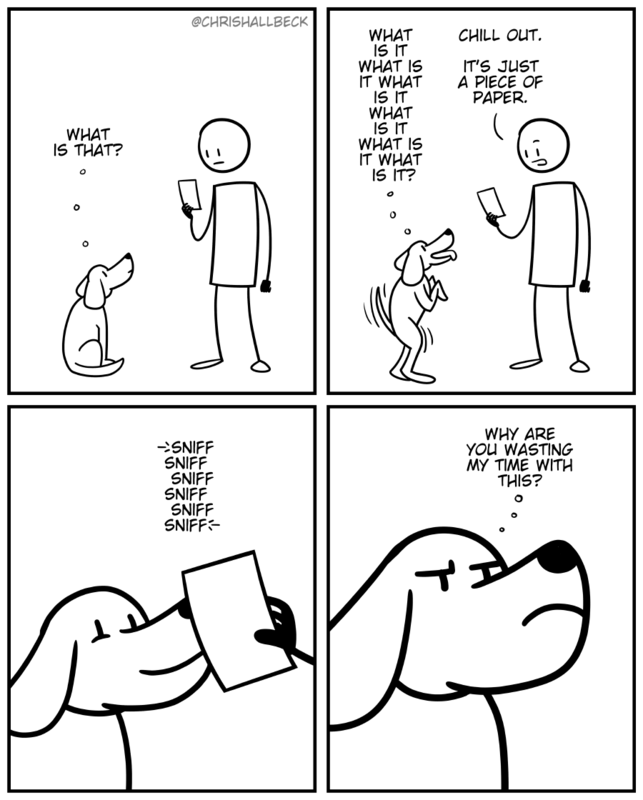 #1811 – What is that? Same for the kids. I’m reading an article on my phone, and they’re all “what’s that daddy, what’s so funny/interesting, daddy? And when I show them a white screen full of text, they’re all disappointed to have wasted their time insisting on seeing my screen.